While Brown may be right, many of us likely still feel as if we must somehow have fewer hours in the day than Einstein did. We’ve all experienced the woes of time management at work. You wake up hopeful and optimistic—not only will you meet all your deadlines, but you’ll get a jump start on tomorrow’s load too before hitting the gym and making a healthy home-cooked meal. You might even have time to start the book you’ve had sitting on your nightstand all year. Then life happens. You try on three outfits before ending up back in the first one you had on. 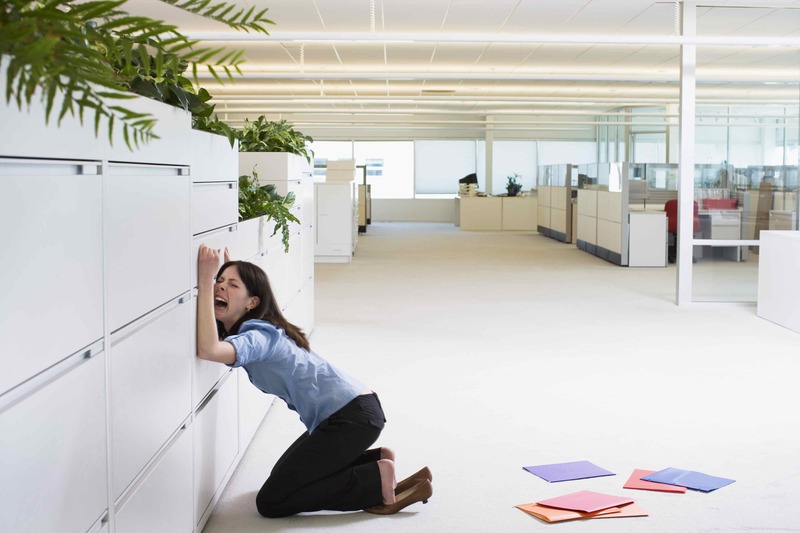 You leave late, you hit traffic, and you arrive at your desk already frustrated with the world. Sitting down to finally knock out that project you’ve been procrastinating for weeks, you realize you’ve got back-to-back meetings until noon—and yes, you’re already late for the first one. You finally walk out of the last meeting (you heard more about Rob’s son’s home run than you did about the product launch). Sally invites you to lunch—well, you figure you’ll have to eat at some point. Back at the office, you find your inbox has exploded. You start wading through emails when you get pulled into a meeting with the VP. He has a last-minute request for you. “It should only take an hour,” he says. Try three. Now it’s 5:00. And you haven’t started the project due at 9 a.m. tomorrow. So instead of hitting the gym, you stay at the office until your car is the last one left in the parking lot. You hit the drive-thru at McDonald’s and watch half of a Netflix episode before you crash. The good news is that there are ways to reclaim those seemingly elusive lost hours of the day. It’s all about personal time management—manage your time instead of letting it manage you. We’ve got ten time management tips for work to get you started. 1. Figure out how you’re currently spending your time. If you’re going to optimize your personal time management, you first need to figure out where the time is going. Try diligently logging your time for a week by tracking your daily activities. This audit will help you a) determine how much you can feasibly accomplish in a day, b) identify timesucks, and c) focus on activities that provide the greatest returns. As you conduct this time audit, it will become pretty clear how much of your time is spent on unproductive thoughts, conversations, and activities. You’ll gain a more accurate sense for how long certain types of tasks take you (which will be very helpful for executing on a later tip). This exercise can also help you determine the time of day when you are most productive—that way, you know when to work on your projects requiring the most focus and creativity. 2. Create a daily schedule—and stick with it. This step is absolutely crucial for learning how to manage time at work. Don’t even attempt starting your day without an organized to-do list. Before you leave work for the day, create a list of the most pressing tasks for the next day. This step allows you to get going as soon as you get to the office. Putting everything on paper will prevent you from lying awake at night tossing and turning over the tasks running through your brain. Instead, your subconscious goes to work on your plans while you are asleep, which means you can wake up in the morning with new insights for the workday. If you can’t do it the day before, make sure you write out your list first thing in the morning. You’ll find that the time you spend creating a clear plan is nothing compared to the time you’ll lose jumping between tasks when you lack such a plan. 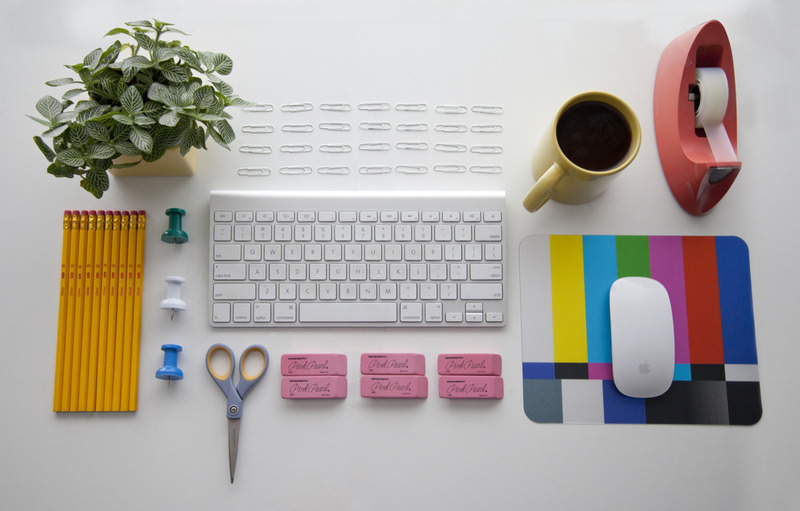 As you organize your to-do list, prioritization is key for successful time management at work. Start by eliminating tasks that you shouldn’t be performing in the first place. Then identify the three or four most important tasks and do those first—that way, you make sure you finish the essentials. Evaluate your to-do list and make sure you organized it based on the importance of a task rather than its urgency. Important responsibilities support the achievement of your goals, whereas urgent responsibilities require immediate attention and are associated with the achievement of someone else’s goals. We tend to let the urgent dominate when we should really focus on activities that support our business goals. To avoid this pitfall, use one of the time management tips for work found in Stephen Covey’s book First Things First. 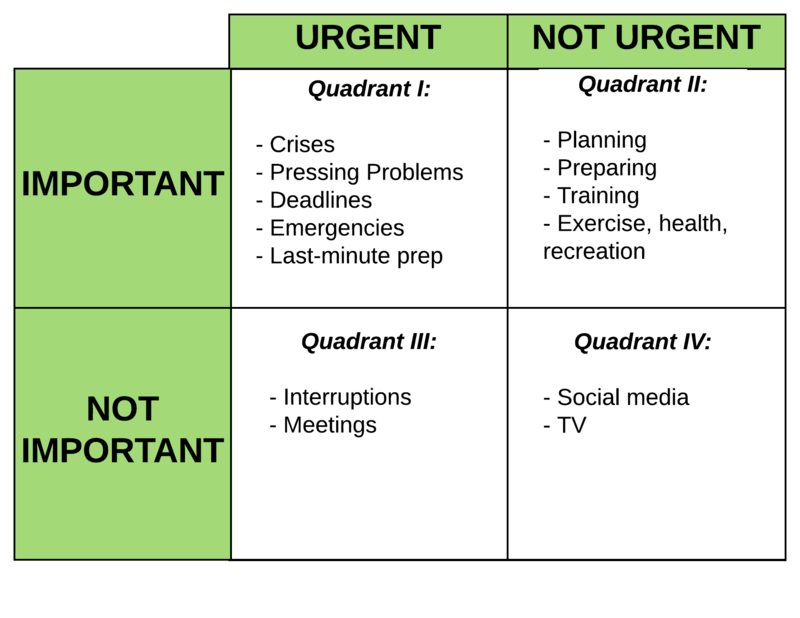 He offers the following time management matrix as an organizational tool for prioritizing tasks based on these ideas of importance and urgency. Important but not urgent: These items are important but don’t require immediate action and should involve long-term development strategizing. 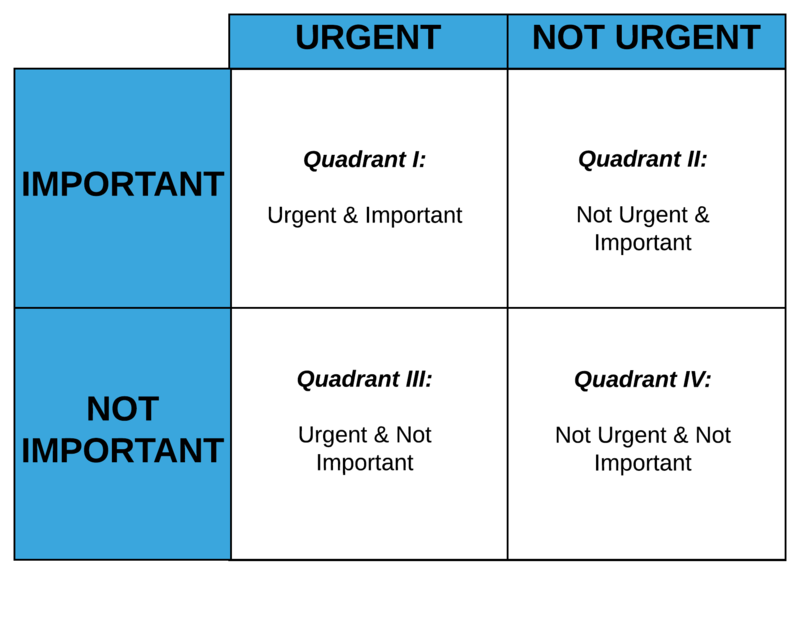 Strive to spend most of your time in this quadrant. Urgent but not important: These tasks are urgent but not important. Minimize, delegate, or eliminate them because they don’t contribute to your output. They are generally distractions that may result from the poor planning of others. Urgent and unimportant: These activities hold little if any value and should be eliminated as much as possible. Here’s a look at what sorts of activities fall in each quadrant. Try creating your own time management matrix and inserting items from your to-do list and day-to-day activities to evaluate how you are currently spending your time. You can create one in Lucidchart in less than a minute—that’s what we did! When you can figure out prioritization, your personal time management can reach a whole new level. You will know where to focus your time during those days when there simply aren’t enough hours. 4. Group similar tasks together. Save yourself time and mental energy by trying to complete all of one type of to-do before moving on to the next. For example, create separate chunks of time for answering emails, making phone calls, filing, etc. 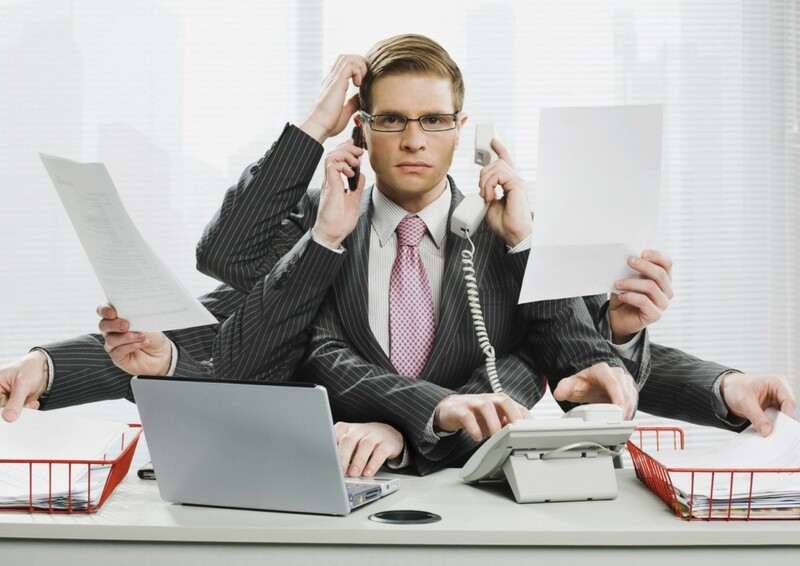 Don’t answer emails and messages as they come in, as doing so is distraction at its finest. Turn off your phone and email notifications to completely eliminate the temptation to check at an unappointed time. 5. Avoid the urge to multitask. This is one of the simplest time management tips for work, yet it can be one of the hardest to follow. Focus on the task at hand and block out all distractions. It can be tempting to multitask, but you’re just shooting yourself in the foot when you attempt to do so. You lose time and decrease productivity when switching from one task to another. Similarly, don’t get overwhelmed by a to-do list stretching a mile long. Stressing over it will not make it shorter, so breathe in, breathe out, and take it one task at a time. 6. Assign time limits to tasks. Part of creating your schedule should involve setting time limits on tasks instead of just working until they’re done. To-do lists are great and wonderful, but sometimes you might feel like you never check anything off. Use your time log (step #1) to get an estimate for how long an activity will take you. Once you’ve spent the designated amount of time working on that task, cross it off your list and move on to the next important activity. You’ll find your productivity skyrocketing and your to-do list shrinking when you have these parameters in place. Another thing—you know those awkward pockets of time that pop up? You may gain 15 minutes before your next meeting, 30 minutes on the bus ride home, or 20 minutes in the waiting room of the doctor’s office. It can be tempting to whittle away those minutes doing nothing. But those minutes add up to significant chunks of your day. Use them. One of the more enjoyable time management tips for work: Make breaks a part of your schedule. When you finish a task, give yourself time to breathe. Take mini breaks to recharge, whether that be a short walk, a game of ping pong, some meditation, etc. You’ll never learn how to manage time at work if you don’t learn how to say no. Only you truly know what you have time for, so if you need to decline a request in order to focus on more important tasks, don’t hesitate to do so. And if you take on a project that is obviously going nowhere, don’t be afraid to let it go. Rather than doing a lot of tasks that yield little or no value, complete fewer tasks that create more value. Remember the 80/20 rule—80% of your output comes from 20% of your inputs. Focus your efforts accordingly. If you can’t say no, delegate it. While delegating can be a hard skill to learn, it can work wonders for your personal time management. You’ve put together a talented team, so determine the tasks you can pass on. For effective time management, this tip needs to actually go on your to-do list. If you have piles of papers scattered all over your desk, finding the one you actually need will be like finding a needle in a haystack. There are few things as frustrating as wasting valuable time looking for misplaced items. Not to mention how hard clutter can make it to focus. Little things make a big difference. Create a filing system for documents. Unsubscribe to emails you no longer need. Just think—you only have to do it once, but you get the benefits forever. 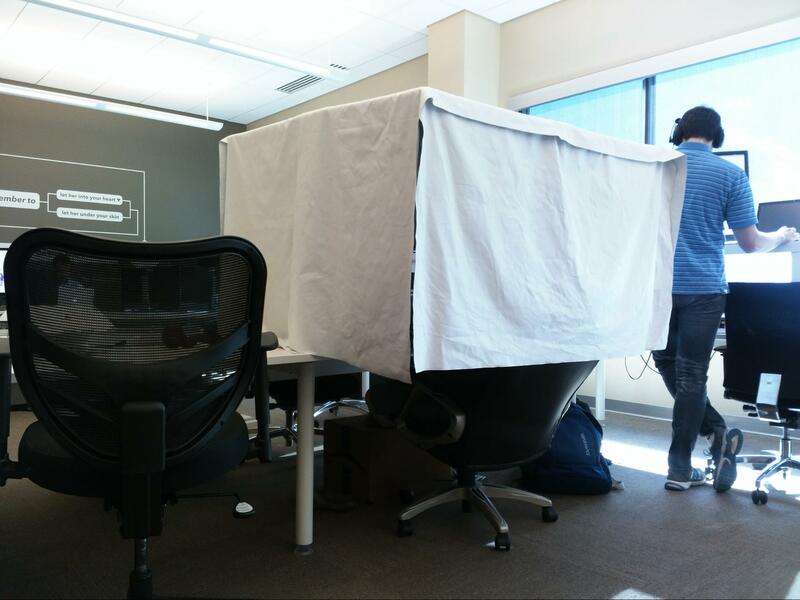 Social media, web browsing, co-workers, text messages, instant messaging—the distractions at work can be limitless. 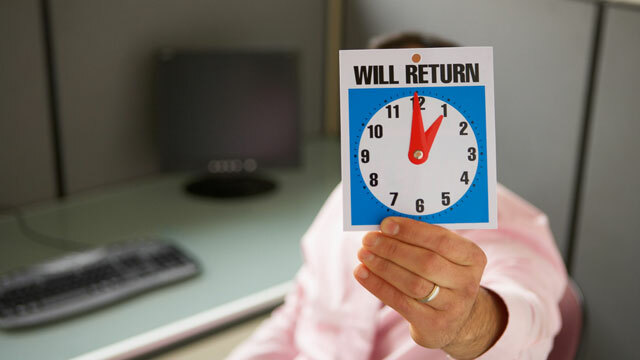 A key to personal time management is being proactive about getting rid of them. Shut your door to limit interruptions. Close all tabs except the ones you are currently working on. Turn off messaging notifications and leave your personal phone calls for lunch. Take baby steps. Identify your top two distractions and focus on conquering those for two weeks. And remember that getting enough sleep, drinking enough water, and eating healthily can all help you stay focused during the workday—especially when that afternoon slump hits. There you have it—ten tips for time management at work that can take your productivity to a whole new level. You’ll be hitting the gym and cooking like Martha Stewart in no time. Plus you'll realize H. Jackson Brown Jr. knew what he was talking about—you really were given the same number of hours per day as Einstein and Michaelangelo. What a relief. What time management tips for work do you find most useful? Let us know in the comments!